View webpage. The USGS webpage for Survey Data Series 690 provides access to livestock grazing data from 25 BLM offices in 13 states including spatial and tabular data related to BLM grazing allotments. Access website. A resource for firefighters, fire managers, the public, and anyone who may be interested in wildfire’s effect on the sagebrush-steppe ecosystem. Access website. Explore the Great Basin LCC, its projects, events, story maps, and news. Access database. 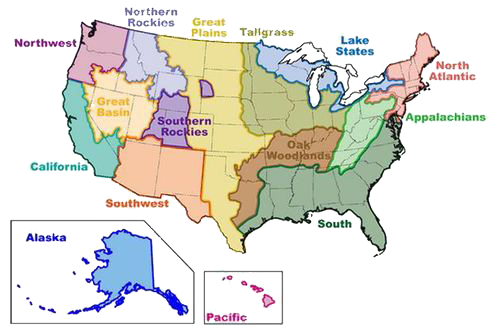 The Great Basin Bibliography provides access to publication titles and articles relevant to the Great Basin region.